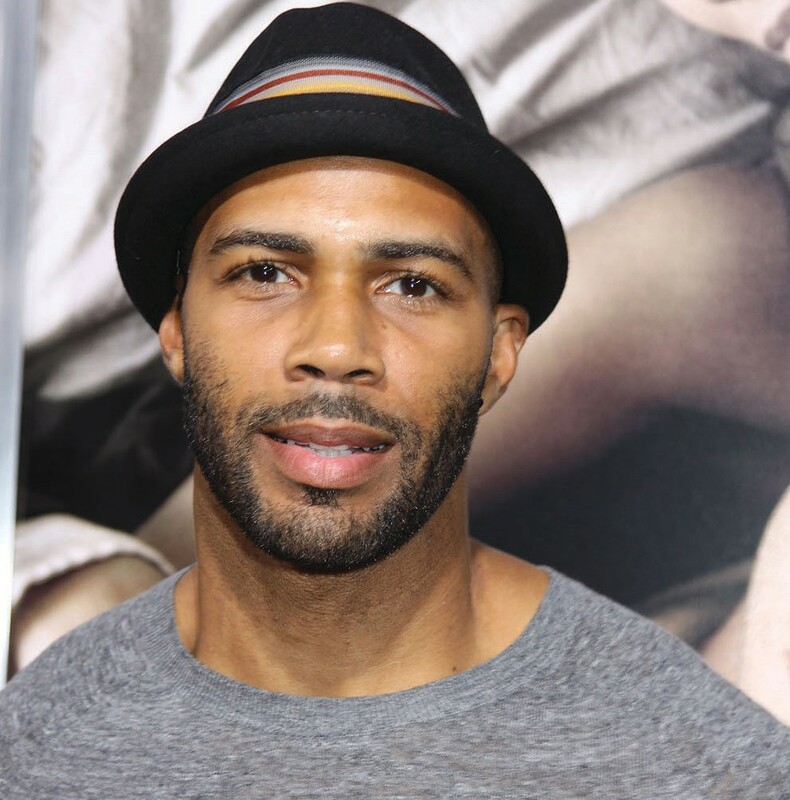 Starz announced that Omari Hardwick has been cast as the lead in “Power,” an hour-long STARZ Original drama series executive produced by Curtis “50 Cent” Jackson and created by Courtney Kemp Agboh (“The Good Wife”), who will serve as executive producer and showrunner. Mark Canton (300, 300: Rise of an Empire, Escape Plan), Randall Emmett (End of Watch, 2 Guns, Lone Survivor) and David Knoller (“Big Love,” “Carnivàle”) are executive producing in association with CBS Television Studios. Hardwick will play James “Ghost” St. Patrick, a wealthy New York City nightclub owner who caters to the city’s elite. He wants to build an empire, turn the club into a Fortune 500 business, but there’s just one problem: he is living a double life. When he is not in the club, he is the kingpin of the most lucrative drug network in New York for a very high-level clientele. His marriage, family and business all become unknowingly threatened as he is tempted to leave his criminal life behind and become the rags-to-riches businessman he wants to be most of all. The first season of “Power” will be eight, hourlong episodes and begins filming later this fall. It is expected to premiere on STARZ in 2014. Starz retains all global distribution and home entertainment rights to the series.